In the early morning hours, an artist stirs. 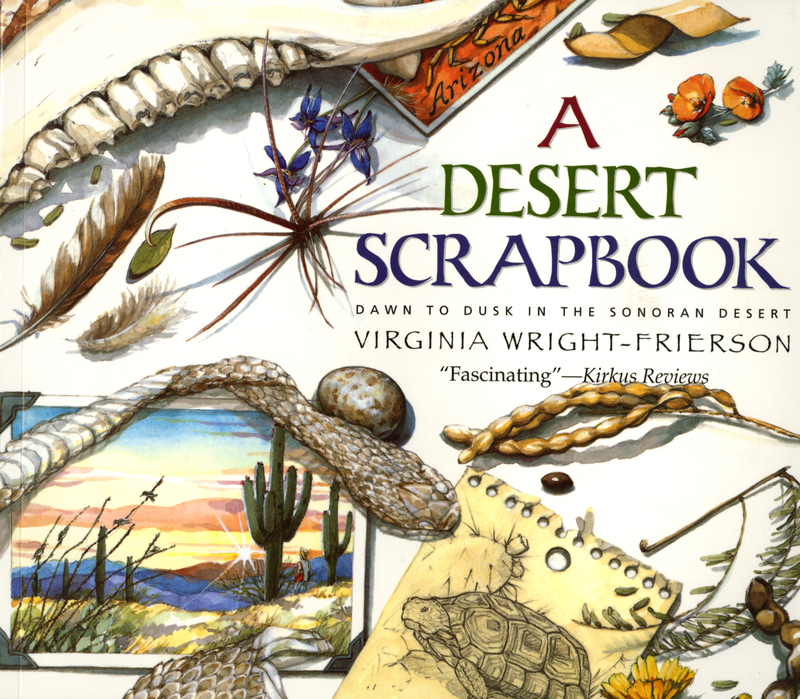 Gathering her paints and notebook, she heads into the Arizona Sonoran Desert to explore its treasures. Sketching, painting, and writing, she records all that she sees and as night falls, she spreads out her pictures to make this scrapbook of her day, from dawn to dusk.